Everyone wants to choose a picturesque venue for their wedding. It might only last a day, but the memories and the photos last forever. 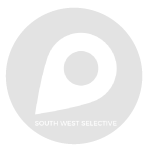 If you’re getting married in Somerset or North Somerset, you’re spoilt for choice when it comes to stunning venues. 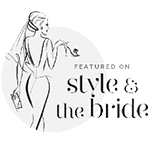 From country estates to beautiful farms and historical locations, you can create the wedding you’ve always wanted. 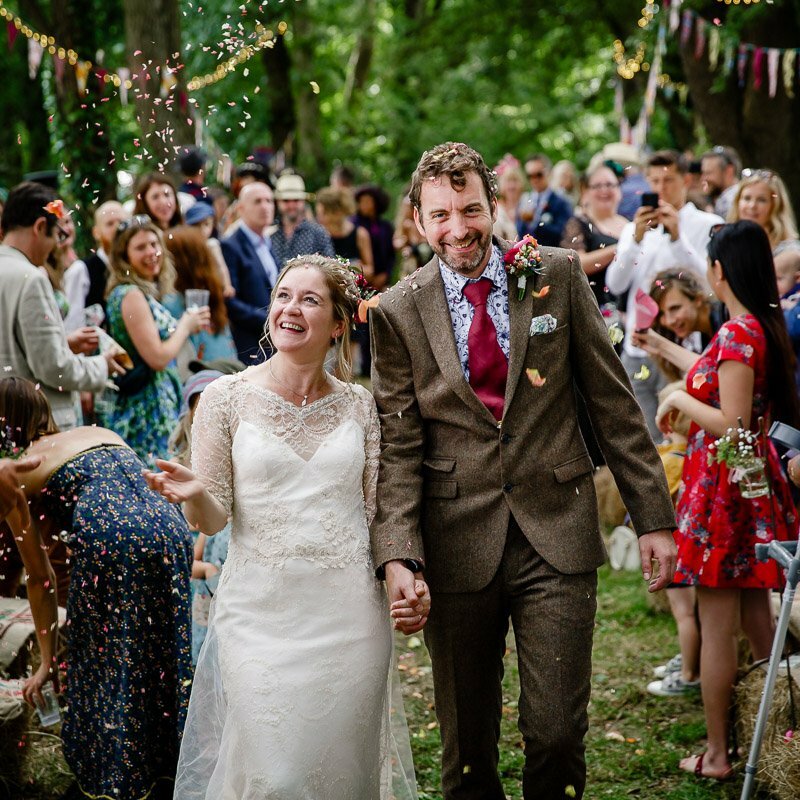 As a wedding photographer in the area, I know just how to capture the best side of any venue, whether it’s an 18th century house or a marquee in your very own garden. For creative photography that will give you everlasting memories of your special day, these are my top venues. You can’t go wrong with a country hotel or estate venue. Some of these are available for exclusive use too, including Charlton House Hotel and Spa. Ston Easton Park is an excellent example of a beautiful countryside estate that makes for unbeatable wedding photos. 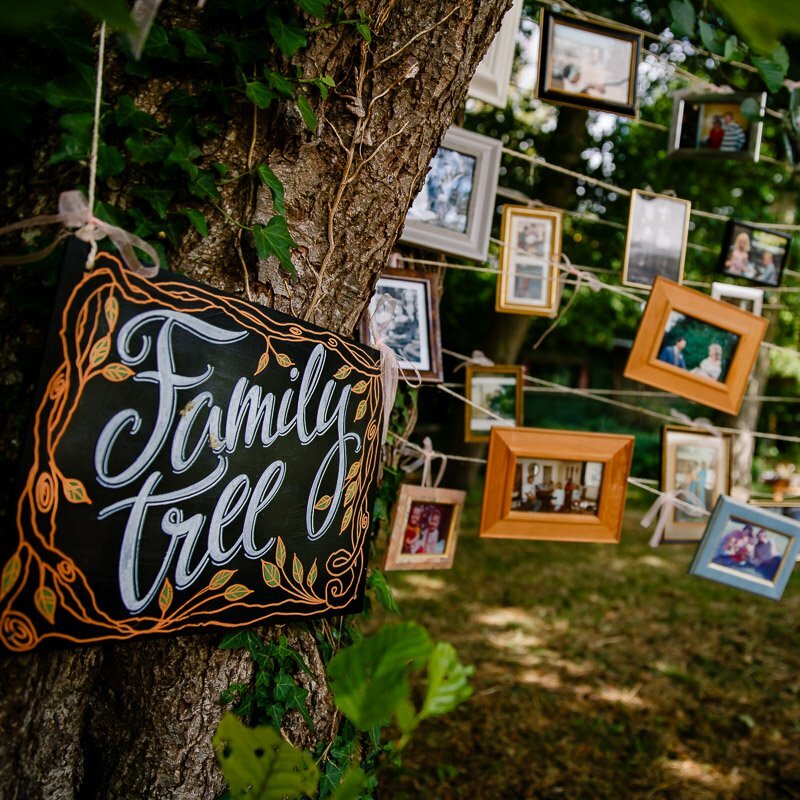 With sprawling gardens ranging from rustic cottage to more carefully cultivated estate style, there are some amazing choices for photography backdrops both outdoors and inside too. 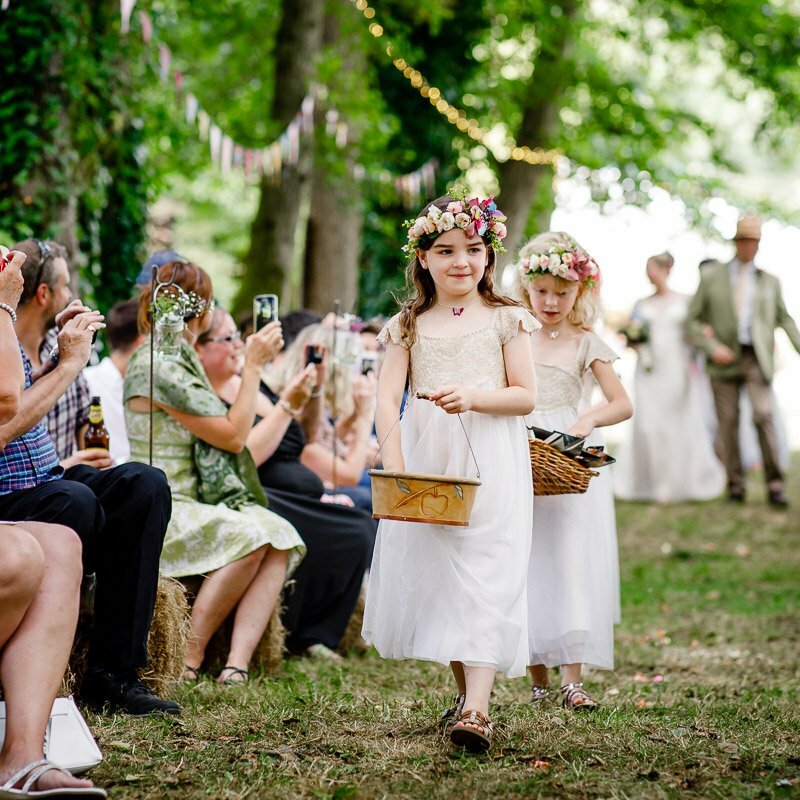 Farms might conjure images of wellies and mud, but they’re perfectly picturesque places for a wedding. Huntstile Organic Farm and Wick Farm are two of the top wedding venues in Somerset, and I’ve had the pleasure of shooting at both. Wick Farm never gets boring – and it’s a popular choice. It’s no wonder when it has so much history, dating back to the 14th century. The barns are bright and airy spaces and the buildings make a charming backdrop for outdoor shots too. 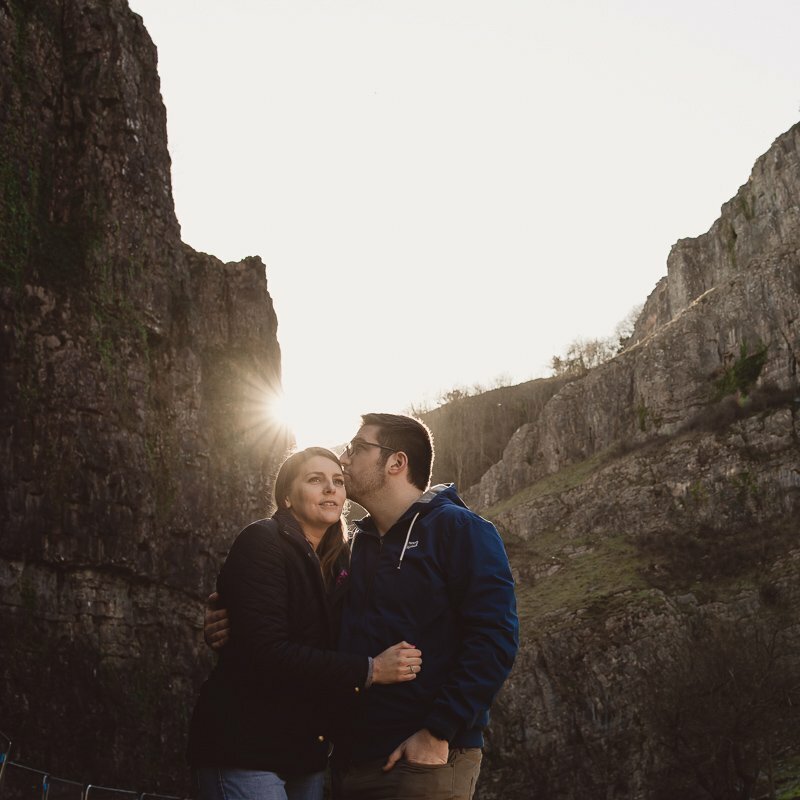 Somerset is full of incredible locations for a memorable engagement shoot too. From Clevedon Pier, described by John Betjeman as the most beautiful in England, to Cheddar Gorge and the Roman baths in Bath, there are endless choices. 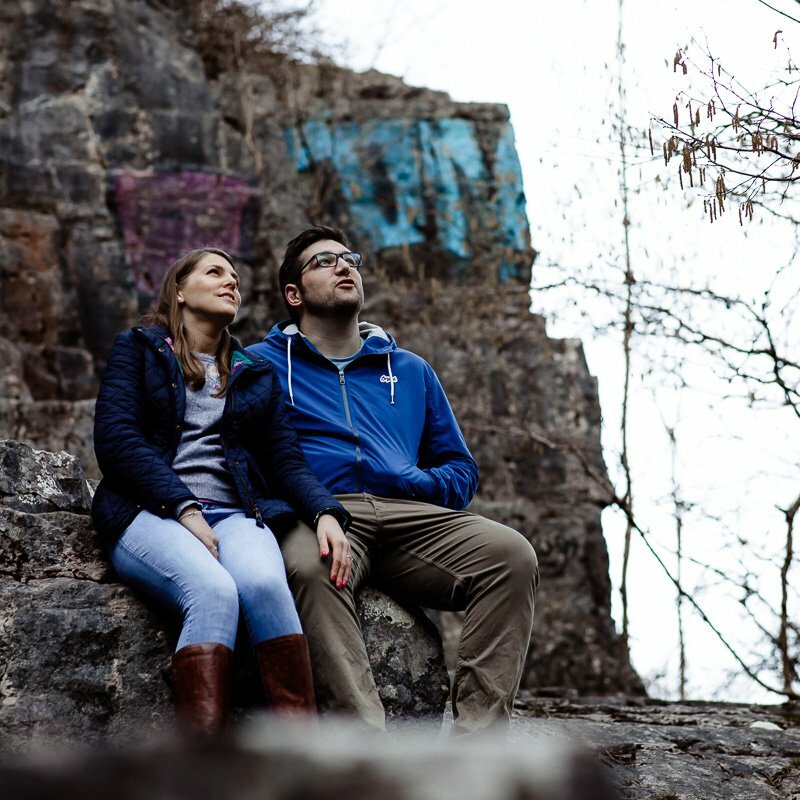 An engagement shoot is great practice for your big day and perfect for getting excited about your wedding. Plus, it’s a good way to test out your photographer! As a born-and-bred Somerset native, I can speak the language and I know the local area like the back of my hand. 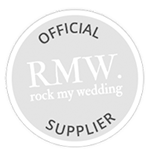 As an experienced wedding photographer, I’ve collected plenty of contacts with wedding registries and suppliers in the region. Nowhere is too far for me to travel and I never charge extra travel costs. I even offer discounts for Somerset venues on my hit list that I’m keen to shoot at, like Sparkford Hall and Babington House. 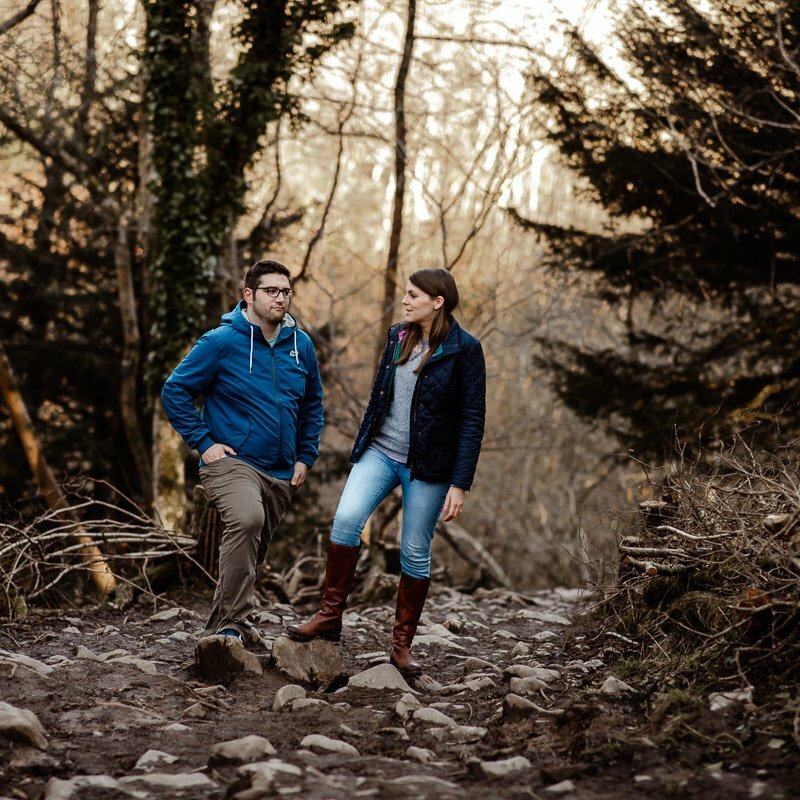 Whether you’ve booked your venue or not, get in touch for a chat about photography for your engagement or wedding day.